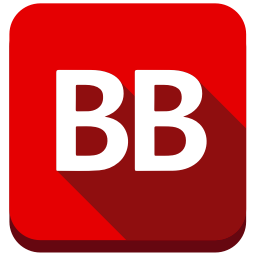 I am filling in for another blogger today. Family can be a place of unconditional love and a safe haven from the rest of the world. On the flipside to that, it can violent, broken, or nonexistent. No matter where you are on the spectrum, family is complicated. 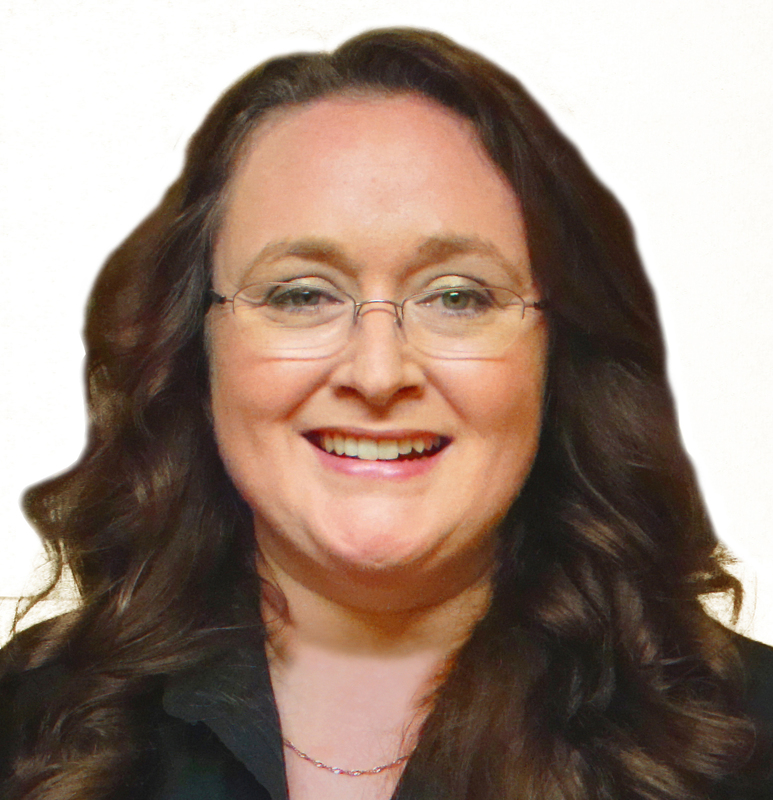 For Sara McKinley, she was given up for adoption as a baby. At least she struck it lucky with her loving adoptive family and a mother and father who might as well be blood. But still, she would love to meet her birth mother. It’s never been something she’s avidly pursued so as not to hurt the woman and man who raised her, though. 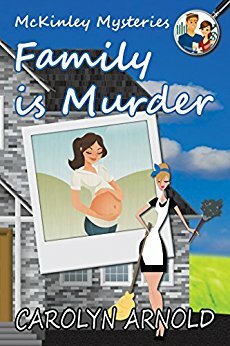 But in Family is Murder things get complicated when a woman shows up claiming to be her birth mother. Sara is eager to believe her, while her husband, Sean, is skeptical. After all, there’s a lot on the line. Not only his wife’s hurt feelings if this woman’s a liar, but the billions they’d inherited. 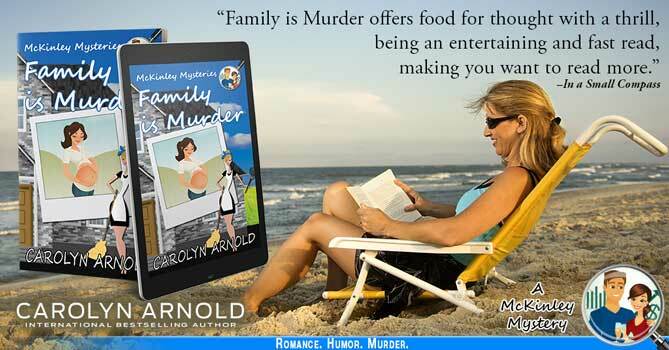 For more retailer links visit: http://carolynarnold.net/family-is-murder. 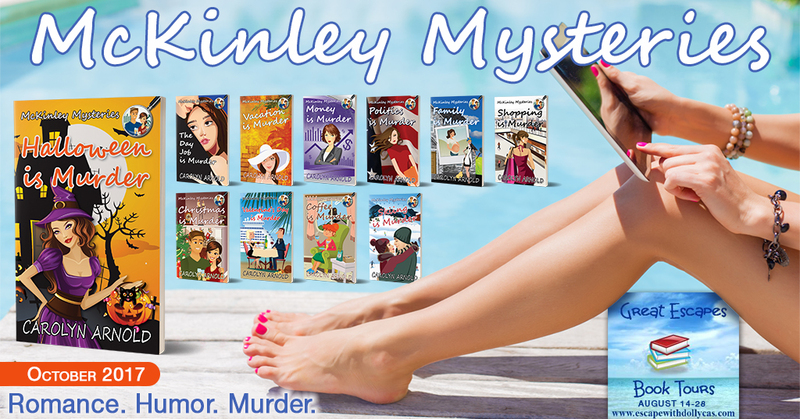 This has all the elements of a great mystery and a fun read. Already added to the top of the TBR list. Thank you.